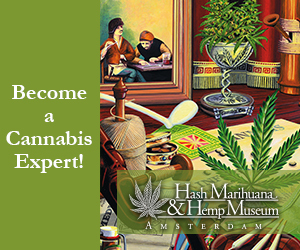 Amsterdam is famed for it’s vast array of museums. The Torture Museum is very unique and really worth a visit! 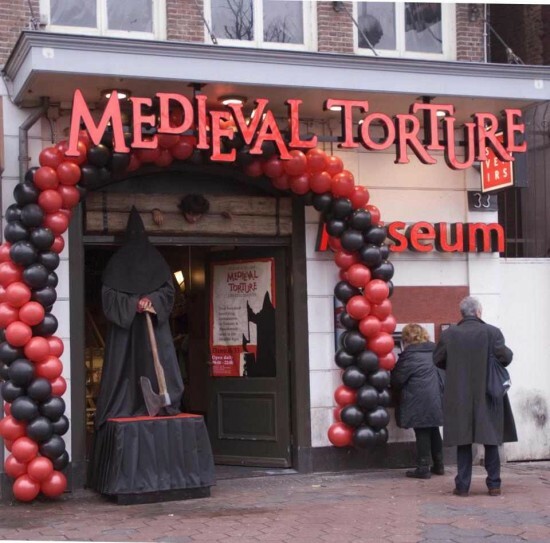 Nowadays, crimes and sins such as adultery and petty theft can go by unpunished, but that wasn’t the case during medieval times and Amsterdam’s Torture Museum offers hard proof of this through the various weapons and instruments of torture on display. The methods used to punish adulterating males and females are particularly interesting and you can almost feel the pain just by seeing and touching the various instruments. This included the Torture Chair, the guillotine and the rack to name a few. The Torture Museum also offers detailed explanations in six different languages about the different instruments and methods of torture which were used in medieval days. The decor and lay-out of the two octagonal rooms added to the sense of eeriness you experience during a walk through the museum and allows your mind to further adjust to the fear that the victims of the various tortures must have experienced all those years ago. 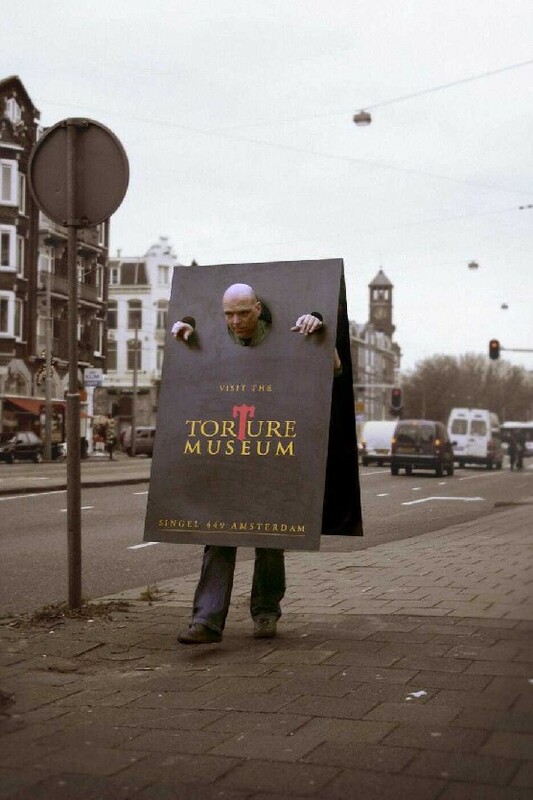 Do you wanna safe some time and skip the long lines to Amsterdam’s Torture Museum? Then make sure you get your tickets online. 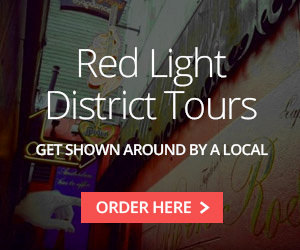 The Torture Museum is open daily from 10am to 11pm and it’s approximately a 10 minute walk from the Red Light District. Oh, and don’t forget: a free drink is included in the ticket!